backs and so much more! 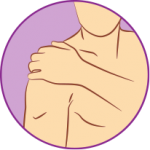 What most people call the shoulder is really several joints that combine with tendons and muscles to allow a wide range of motion in the arm — from scratching your back to throwing the perfect pitch. Mobility has its price, however. 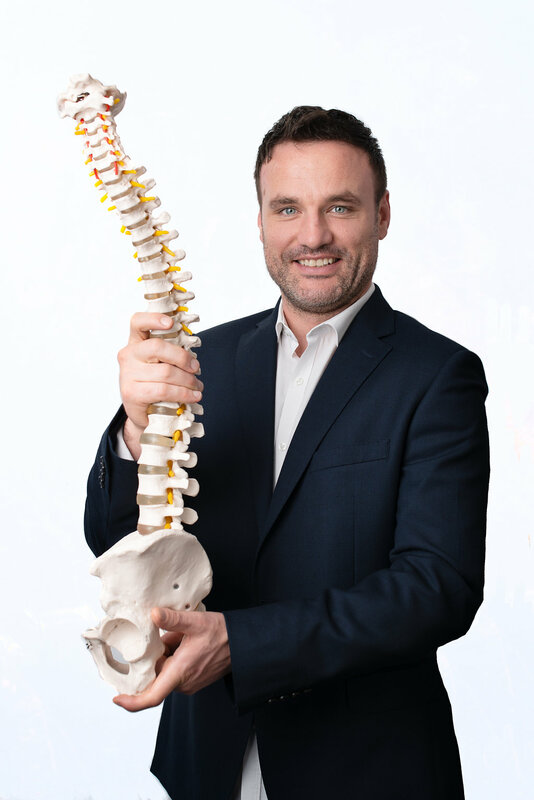 It may lead to increasing problems with instability or impingement of the soft tissue or bony structures in your shoulder, resulting in pain. People with nerve pain feel it in different ways. For some, it’s a stabbing pain in the middle of the night. For others, symptoms can include a chronic prickling, tingling, or burning they feel all day. 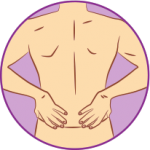 Uncontrolled nerve pain can be hard to bear. But with treatment, it can often be adequately controlled.